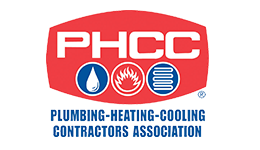 Glover Plumbing & Heating is one of the area's premier mechanical contractors, widely experienced in commercial, residential, industrial and institutional applications. A full-service mechanical contractor, we offer a single source for your plumbing, HVAC and design/build needs. We also offer expert service after project completion to ensure years of efficient and safe operation.